David Bromberg has played everything with everyone, or at least it seems that way. 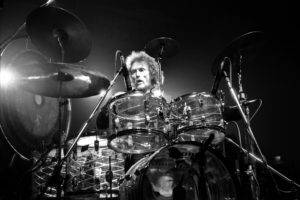 His profile is deep and wide: Bob Dylan, Levon Helm, George Harrison, Ringo Starr, The Beastie Boys, Doc Watson, Carly Simon, Jay Ungar, Link Wray, Phoebe Snow and dozens of others. The list is more or less a who’s who of music during the last half of the 20th century and the first decade of the 21st. 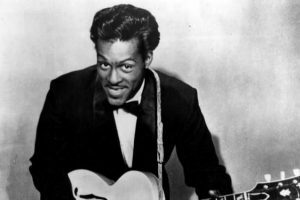 Kids—middle-aged folks now— who grew up on Bromberg, Hot Tuna and The Grateful Dead know that a major influence in his development was the Reverend Gary Davis, a legendary blues player from whom Bromberg took lessons. 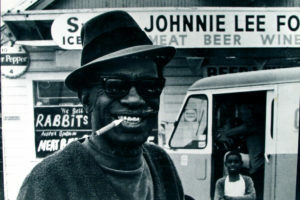 Davis is at the very top of the list of early 20th century African-American artists who were around long enough to influence young performers in the 1960s. Bromberg was one of the main carriers of that influence, which still is very much in evidence today. Bromberg – who studied musicology at Columbia – became part of the exuberant New York City music scene in the 1960s and an in-demand session guitarist. An unexpected and highly successful performance at The Isle of Wight Festival in 1970 landed David a recording contract with Columbia. In the 1980s, Bromberg decided that he needed a change. He went to violin making school and opened David Bromberg Fine Violins in Wilmington, Delaware. The break was a long one, but he eventually edged back into performing and recording. In 2009, spurred by a suggestion from John Hiatt that he come to Hiatt’s Nashville studio to “mess around,” David came up with the idea for ‘Use Me’ – an album featuring David with Hiatt and other friends like Levon Helm, Los Lobos, Tim O’Brien, Vince Gill, Widespread Panic, Dr. John, Keb’ Mo’ and Linda Ronstadt. Each guest artist either wrote or selected a song and then produced David’s interpretation of their suggested tune, thereby fulfilling David’s request to ‘Use Me’. David was kind enough to spend a half hour describing his background, his time with Rev. Davis, The Isle of Wight performance and violins. We were battling Skype problems — I guess there’s a reason it’s free — and an errant phone call for the first minute or so, but things settled down. Here is a nice story in The New York Times that describes David’s life in Wilmington and two interesting interviews ( here and here). Check them out–after you listen to the podcast, of course. The song at the beginning and end of the podcast is “The Main Street Moan” from the “Wanted Dead or Alive” album, which was released in 1974. The fiddler in the photo above is Nate Grower. 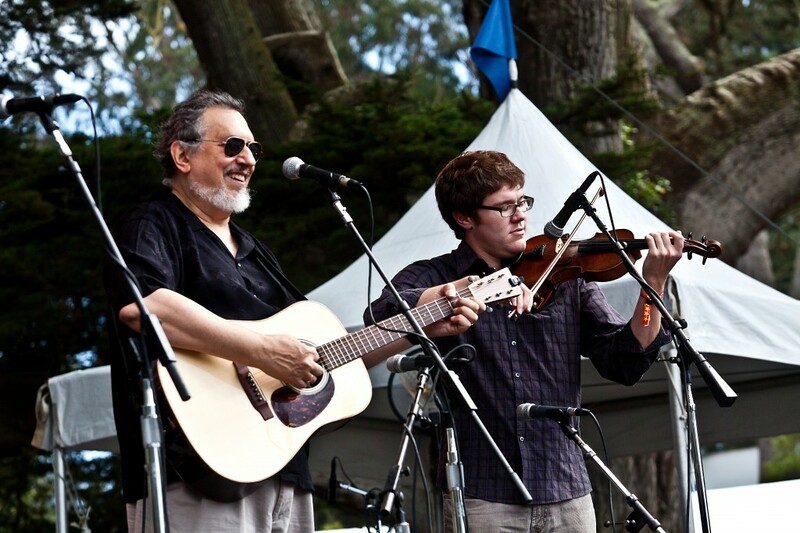 David Bromberg was previously featured at TDMB in December, 2012. The Blues Project: "Steve's Song" and "Wake Me, Shake Me"